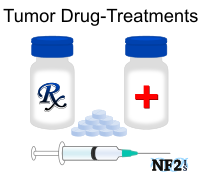 The goal of the NF2 Information and Services charitable organization is to raise awareness of all NF2 issues and treatment options, but also includes options of services of different treatment locations to consider across the United States and world. 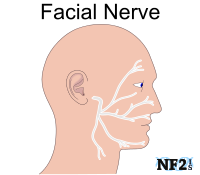 Sharing all options on how to deal with issues, is done without saying what specific treatment is the answer for any individual as that is a decision that should be made in person, while reviewing an MRI with a doctor. 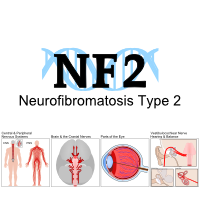 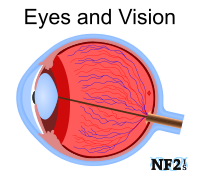 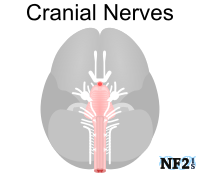 NF2 News is a newer section of the website, the content which needs to be shared about NF2 in individual pages site-wide will be shared as news articles before updating appropriate pages associated with the topic. 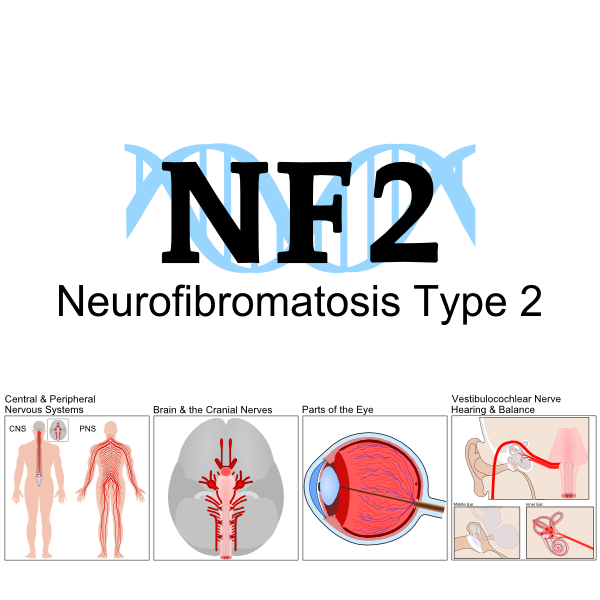 NF2 News will be helpful to individuals who are aware NF2 Information and Services importance and would like to easily find site changes. 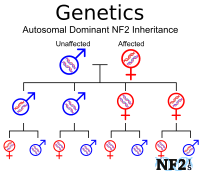 While NF2 Information and Services is looking to do free distribution of print material on NF2, every day new medical updates are needed to inform people about newer options. 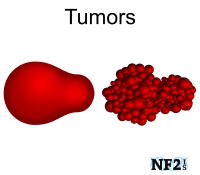 The decision to share constant news feed explaining new treatments will allow people reading our print material to find out what newer options they might also wish to speak with doctors about in addition to options explained in our print material. 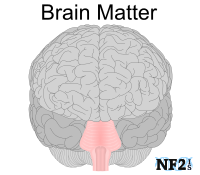 Hopefully this change in the organization will help more people with NF2 faster and better.